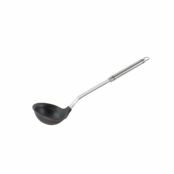 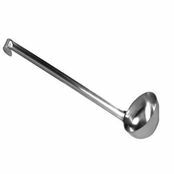 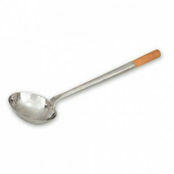 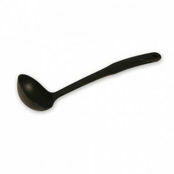 Polymide Stirring Ladle 250mm is also available in the following variations of colour or size. 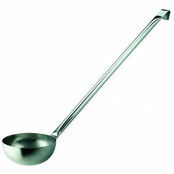 Below are other products that are similar to Polymide Stirring Ladle 250mm. 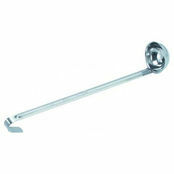 Stirring ladle has a variety of uses for both chef's and barman. 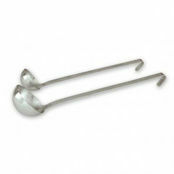 Six sizes to choose from.